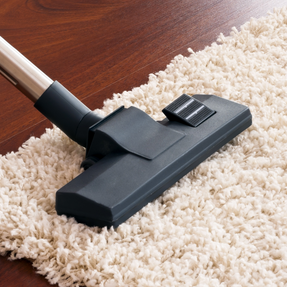 Cross a major chore off your to-do list by letting us take care of the cleaning your home. Need a clean house or apartment but lack the time and energy? Let our professional local maid service providers come and do the dirty work for you. Let us handle the chore of cleaning your house! Hiring our professional cleaning services in Middlesex County allows you to take pleasure in knowing that you have free time to enjoy, as you like—whether that’s relaxing in a spotless home or catching the latest movie. Learn more About Us. Spot On Maids is the #1 Local Maid Service in Middlesex County! Tired of endless dusting and cleaning the bathroom? Let our professional house cleaning service do the work you hate. Our experienced cleaners offer flexible house cleaning services that are tailored to suit your specific needs, from a one-time only deep clean to a weekly, bi-weekly or monthly schedule that keeps your home clean throughout the year. Spot On Maids offers the best home cleaning services in Middlesex County, NJ — and that’s a promise backed by our 100% satisfaction guarantee. We’re here to help you maintain a beautiful home so you don’t have to go through the hassle. Book a session with us today using our 24-hour booking system!